Be. Don't Try To Become. Life Begins Where Fear Ends. Welcome To Liberty Movement & Wellness! 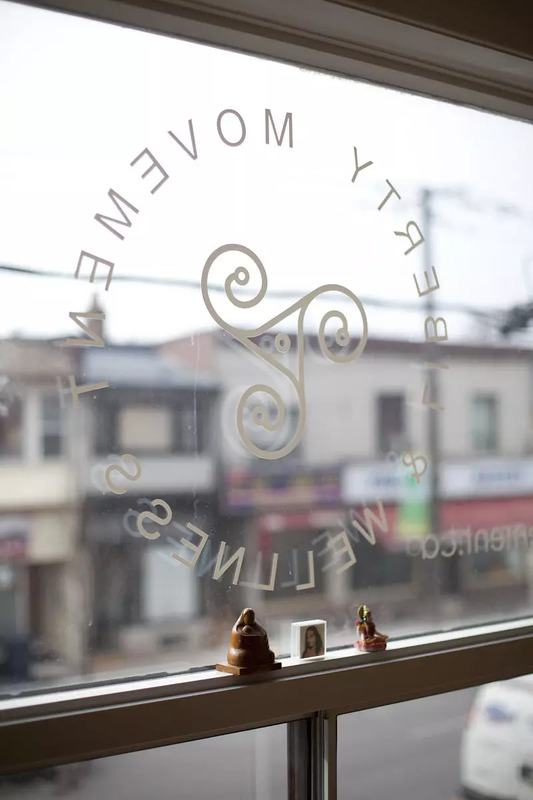 We’re a boutique yoga and Pilates studio and wellness centre in Dovercourt Village. Classes are limited to 8-10 students, assuring each practitioner receives one-on-one attention from the instructor. We invite you to learn more about this exceptional studio by taking a free first class and experience Liberty Movement & Wellness! Why participate in a 30 day challenge? 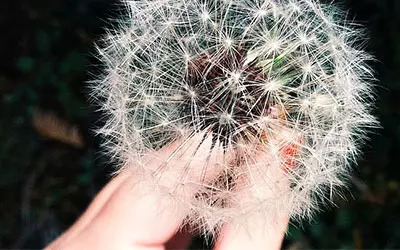 It takes 21- 30 days to form a new habit, so why not make it a healthy habit of opening, strengthening, unwinding, and detoxifying the body and mind? We want to see you invest in yourself this spring and develop, or rekindle, a love and passion for movement! All you have to do, is commit, set your intentions, practice, and reap the benefits of this amazing experience! Purchase a special 30-Day Challenge Pass for $45+HST to participate Purchase your 30 Day Challenge pass online below or in the studio. Challenge starts from day of pass purchase .Please note 30 days must be completed by May 15th 2019. 30 day challenge is open to ALL students new and current! Current students who have a pass can enter the challenge, just let us know what your start date will be! New to our studio?? Book your first FREE trial class today! We have two great passes for new students! 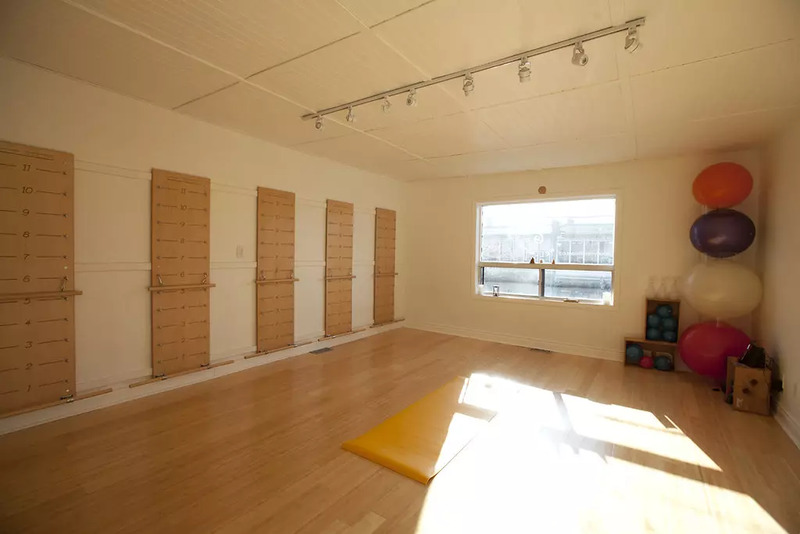 Beginners Pass: $99 Beginner Yoga & Pilates workshops with 6 weeks unlimited practice at the studio; Daily Yoga, Pilates and barre classes 6 weeks to a stronger, healthier you! Scroll to bottom of page to purchase passes or click below to go to schedule page. Check out our studio with our Welcome pass! Challenge yourself to 30 practices in 30 days one movement practice daily! Our 30 day Movement Madness Challenge is back starting on March 15th through April 15th! We believe in fostering community and are very excited to be a part of Dovercourt Village. We are a place where friendships are discovered and neighbours meet. Our wide variety of drop-in classes and pre-registered workshops will help keep you motivated and help deepen your movement practice. 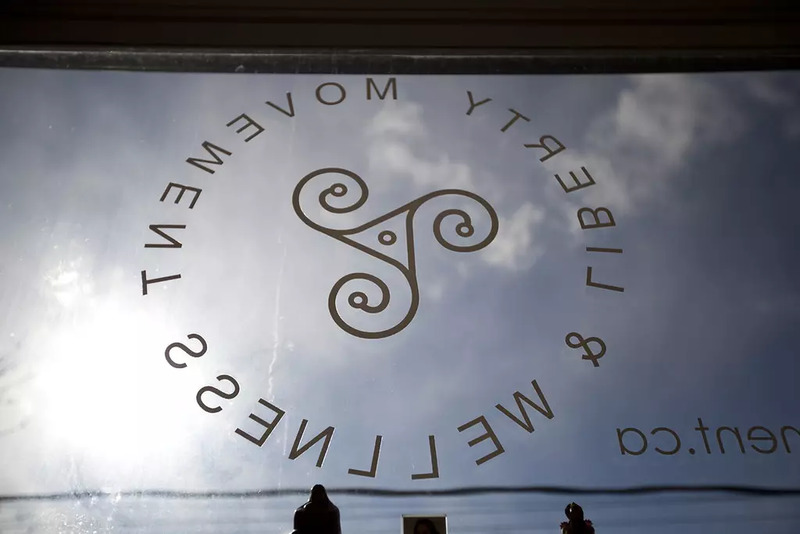 Students new to yoga and Pilates, or students with years of experience, will find a class for them at Liberty Movement & Wellness. 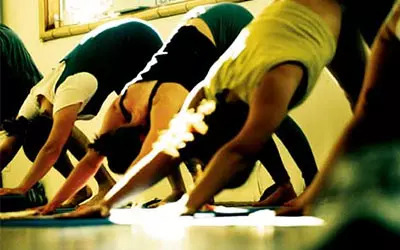 We are happy to discuss creative and fun yoga ideas. Just contact us!